Once little ones are big enough to start walking, that's where the fun of push and pull toys comes in! Lou Lou's Corner has a great selection of toys meant to accompany them as they learn to walk, run and play on their own two legs! 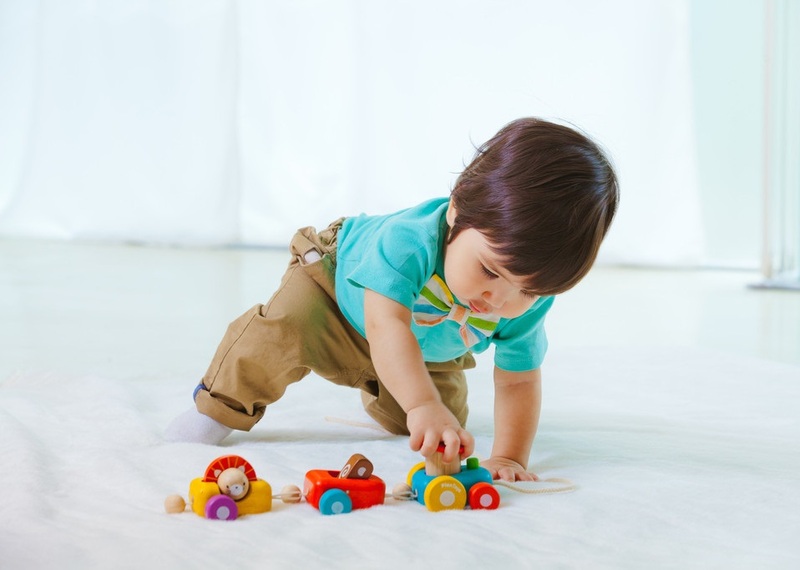 From great pull behind toys, they can take wherever they go, to push toys that help them balance as they take their first steps, there's something for every stage of development in the selection below.